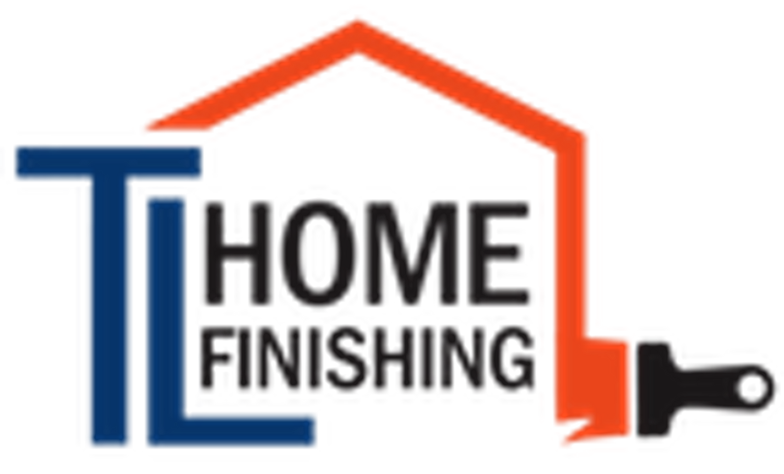 T. L. Home Finishing is a full service painting company backed by 25 years of experience. We believe thorough surface preparation is the cornerstone to a quality painting project. "Thanks again! Everything looks great. 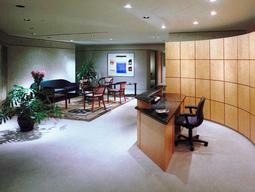 I really appreciate your fast, professional service."